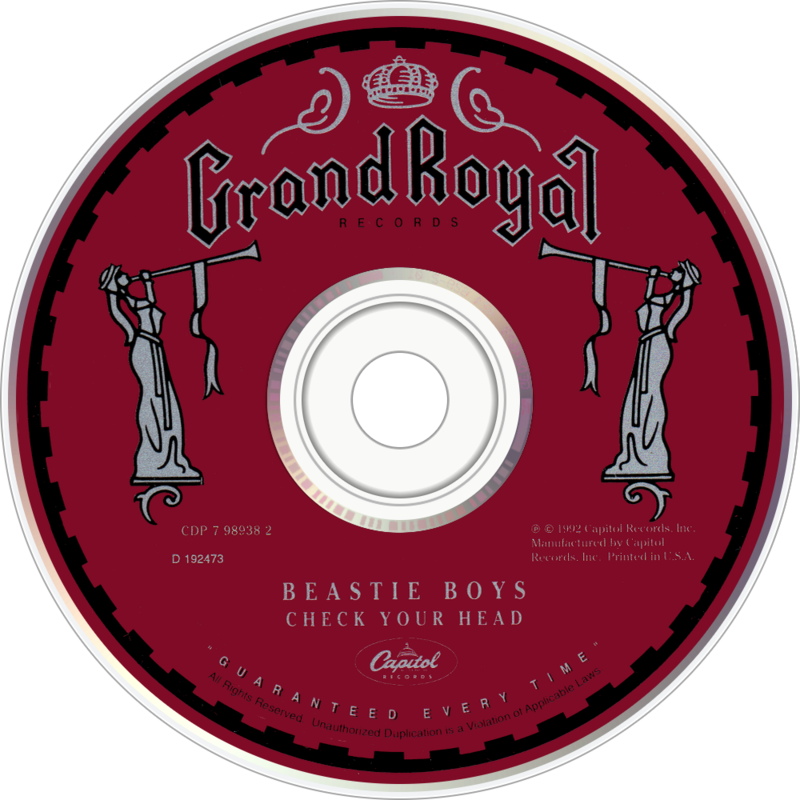 Check Your Head is the third studio album by the Beastie Boys, released on April 21, 1992. Three years elapsed between the release of Paul's Boutique (the band's second album) and their recording of this album. 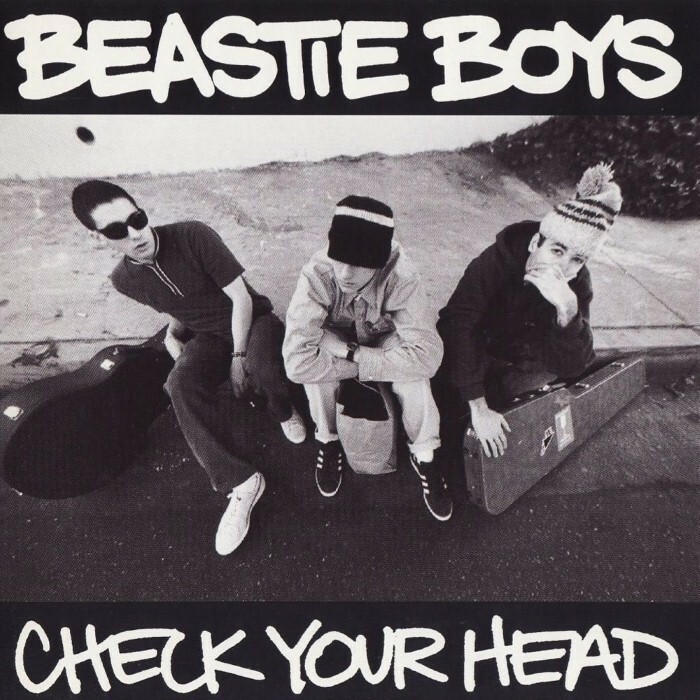 Check Your Head was recorded at the G-Son Studios in Atwater Village, California in 1991. The double platinum album features the popular hits "So Whatcha Want" and "Pass the Mic." The album was re-released in 2009 in a number of formats and featured 16 b-sides and rarities as well as a commentary track. The album is extensively broken down track-by-track by Mike D, MCA, Ad-Rock, Mario Caldato Jr., and Money Mark in Brian Coleman's book Check the Technique. I only know their singles and the Hello Nasty album, none of the song titles here are familiar so interested to hear what it's like tomorrow. Full points for "adequate beanie"
The only BB I own is their instrumental jams compilation. hmmm, never 'got' Beastie Boys. New to me; don't know much Beastie's but anyone who writes "I'll stir fry you in my wok" has my vote. Beastie Boys? More like Beastly Noise. If you don't like this album you don't like music. its a straight-up rock'n'roll album. Just listening now, opens with a Cheap Trick sample, that's nice.